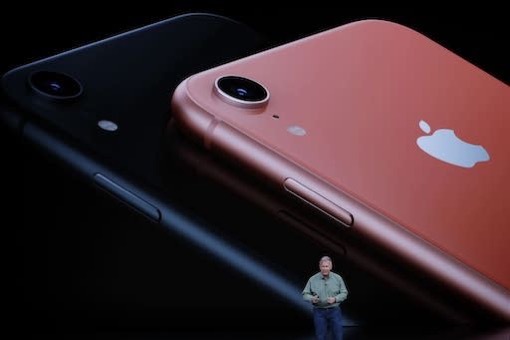 According to a new report by Nikkei Asian Review, Apple has killed its plans to increase production of the iPhone XR amid “weaker than expected demand” for the device (via VentureBeat). Instead, the Cupertino giant is boosting the production of its older iPhone 8 and iPhone 8 Plus models, which are almost 20% cheaper than the XR. “Suppliers of iPhone 8 and iPhone 8 Plus are getting a combined order of around 5 million more units,” said one source familiar with the matter. 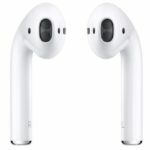 “The utilization for the XR production is not reaching its maximum capacity now,” the source added. Apple had previously planned 20 million units for the older iPhone models this quarter but has now raised the figure to 25 million units. The company is now reviewing iPhone demand weekly to adjust orders quickly in response to the market, continued the source. That means Foxconn, the Taiwanese company traded as Hon Hai Precision Industry, would produce around 100,000 fewer units daily to reflect the new demand outlook — down 20% to 25% from the original optimistic outlook, this person said. Fellow Taiwanese manufacturer Pegatron faces a similar situation, suspending plans to ramp up production and awaiting further instructions from Apple, a supply chain source said. Foxconn is the main supplier for iPhone 8 Plus, while Pegatron is the key supplier for the smaller-screen iPhone 8.